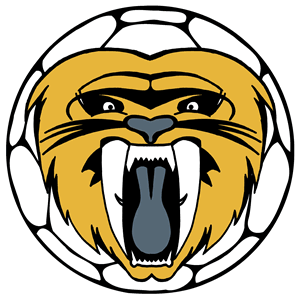 Guildford Sabres Handball Club, Surrey was established in April, 2017, by two PE teachers from schools in the local area. Their aim, being able to give young people a chance to play this wonderfully inclusive sport, and give youngsters who may not play the more popular sports, a chance to flourish in handball. In only short space of time, the club has had over 110 people through the doors, and we now have a growing list of confirmed members from adults down to our U14’s. 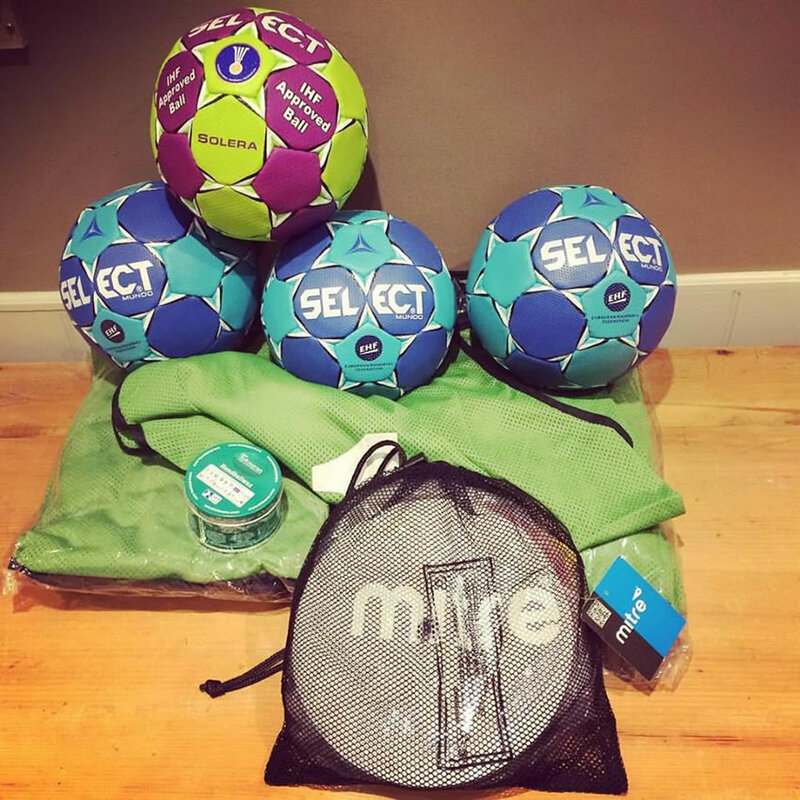 As PE teachers, we aim to incorporate a range of different teaching/coaching methods into our sessions to ensure all of our players receive the best coaching available to them. 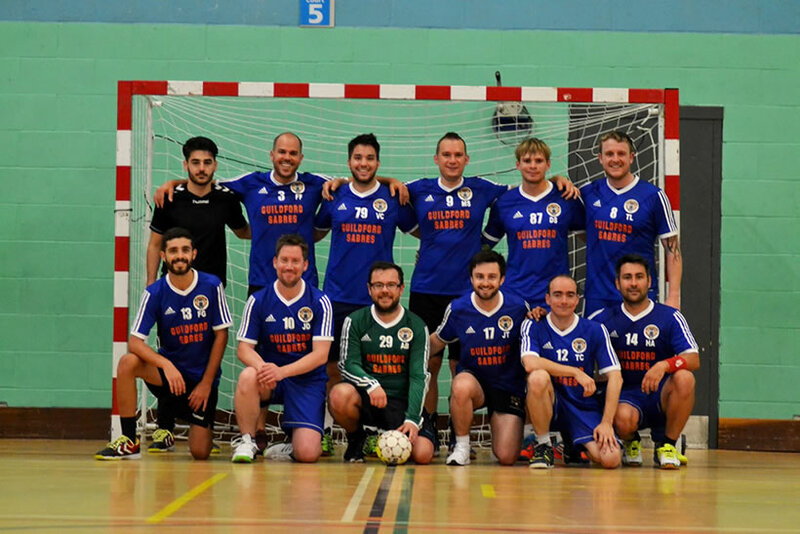 We are fortunate to also have a growing adult section, where our members bring their experience from a range of European countries, and look forward to our first season in the South East Regional Development Leagues. 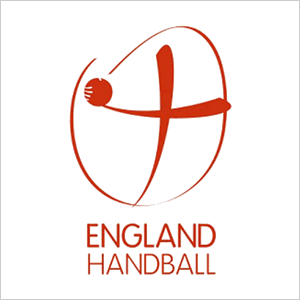 A first for England Handball in 2017/18, our Sabre Cubs teams will be entering into the U14’s and U16 leagues respectively. We are delighted to be able to give our young members the chance to compete and represent Guildford Sabres Handball Club, Surrey. We believe strongly that the future of the sport lies with our young people, and we hope that they will aspire to represent the club when they become adults. So why not give the sport a try? 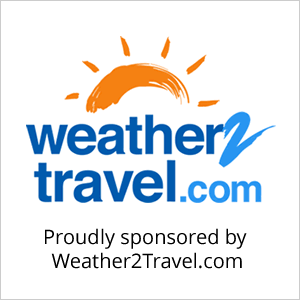 Visit our training area of the site and see what when we train. Any questions? Some 11,000 Years ago Sabre Tooth Tigers (Smilodon) were living in areas of North America such as California and Arizona. Sabre Tooths were double the size of African Lion that we see today and shaped more like a bear. They were considered as the apex predator for 1 million years up until their extinction some 11,000 years ago. Weighing as much as 4 fully grown men, the Sabre tooths were not known for the speed and agility but for their power and air of mystery. As you help us develop this new handball club, Guildford Sabres will also possess the quality of an unknown persona and be able to adopt this air of mystery when we enter fixtures against well-established teams. One thing that has been evident in the Surrey area is a great abundance of talent and a desire to play handball. Our aim at Guildford Sabres is to provide every player with an opportunity to continue to develop their love of the sport by playing with like-minded people from the area.